We lifted off as adventurers set to go around the world in a tiny helicopter. 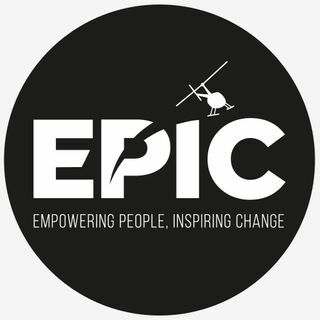 We called it EPIC journey, an acronym of our purpose: Empower People & Inspire Change. Exactly 96 days later, we've landed back in Canada, with two world records under our belts and a luggage bursting with stories. These are the ... See More amazing, terrifying, unbelievable experiences we've gone through, told by us, the two guys fortunate enough to survive them.